When it comes to your translation needs, YKS is the best! YKS Services, LLC was founded in 2009 for the purpose of supporting US-Japan global business operations. 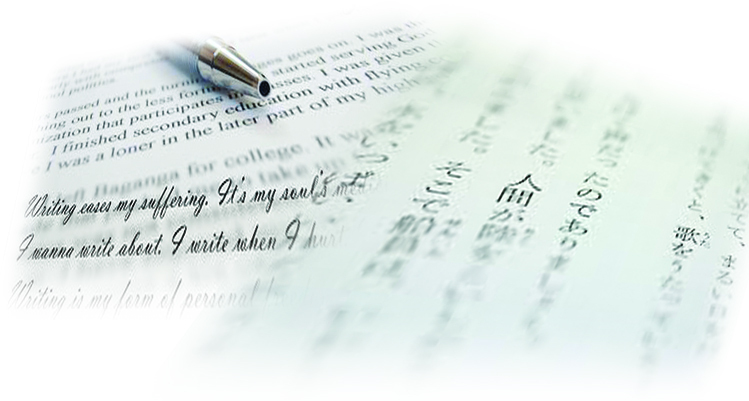 Our company offers language-related services, such as translation, interpretation, and transcription. Since the inception of the company, we have successfully provided our services for individual clients and a number of well-known international companies, as well as maintaining collaborations with one of the leading translation companies in Japan and MangaFactory in Southern California.